Recently, Google unrolled a game changer. Basically, if your site isn’t Mobile Friendly your rankings suffer. What must you do to become Mobile Friendly? 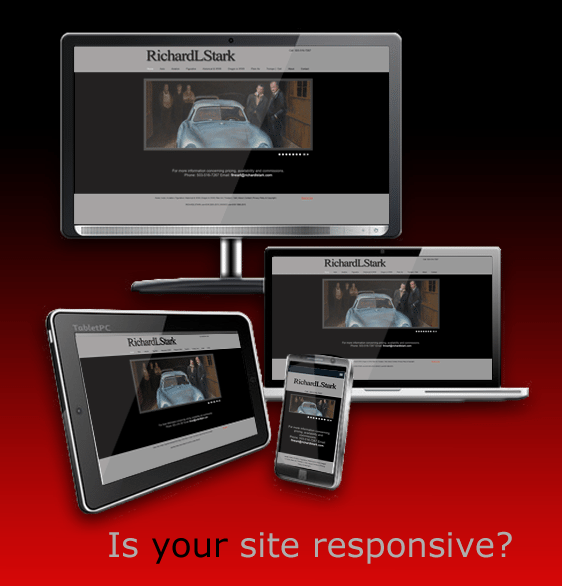 Responsive Web Design (RWD) is your solution. A site developed using RWD technology offers an optimal viewing experience easy reading and navigation across a wide range of devices (smart phones, tablets, laptops and desktop computer monitors). Our Professional Web Services Team has developed sites using RWD technology for years. CONTACT US TODAY to get started on building your site in a new, contemporary Responsive Web Design that is effective and eye-catching. 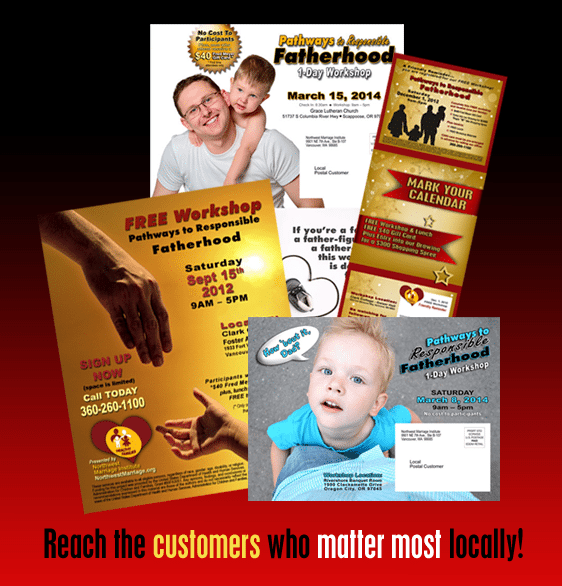 NWWCC is ready to help you find the customers who matter the most through Every Door Direct Mail® (EDDM). This is a very effective way to advertise your product or service, and drive traffic to your web site, by getting your message into local homes and businesses OFFLINE. Our complete EDDM services include: Graphic Design, Mailing List Assistance, Processing EDDM Paperwork, Printing Rep and Post Office Delivery. Other benefits: No postage permit required, no names or addresses needed and your mailings can be created up to 30 days before you plan to mail them. 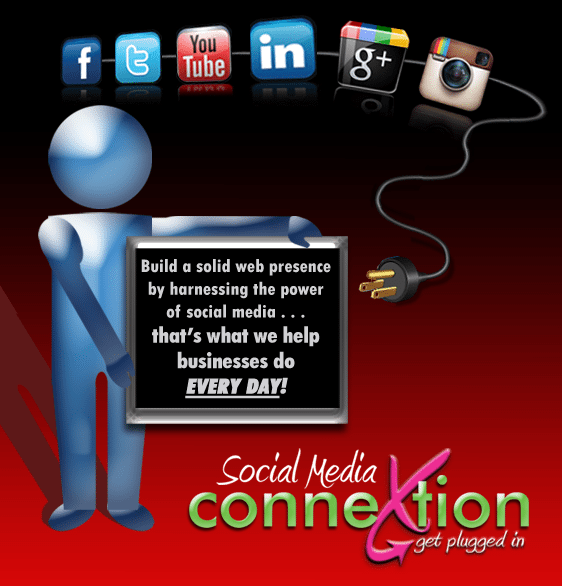 Social Media ConneXtion is an extension of NWWCC focused wholly on all things social. We’ve found many business owners continue to be puzzled and overwhelmed by this important tool. Social media is a key element in strategic marketing and vital to improving search engine rankings. We provide a complete scope of services to help incorporate social media into your current marketing plans and web site promotion strategies. It’s a proven valuable, yet low-cost way, to connect with consumers on brand engagement, customer service, viral campaigns and promotions. Need assistance with your SOCIAL STRATEGY? CONNECT with our TEAM TODAY WE CAN HELP! Setting up SOCIAL PLATFORMS involves a learning curve. Plus social sites continually change and add new options making the task more difficult. 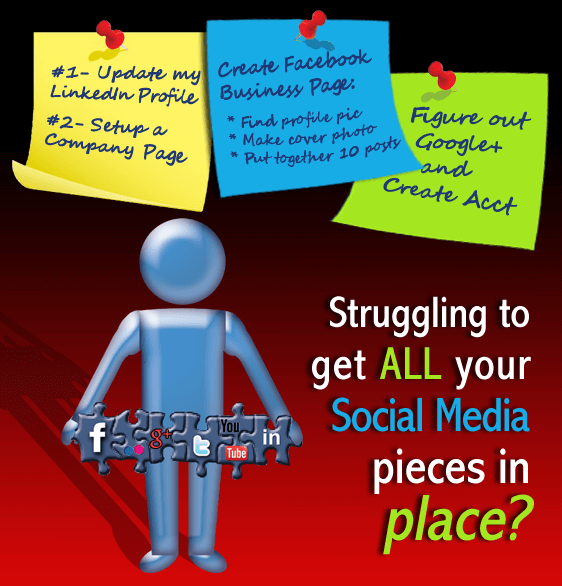 If you plan to setup or update your SOCIAL SITES, but never seem to find the time, we can help. Our Team helps businesses everyday streamline this process. We’ll help you avoid common mistakes when setting up your Google+, YouTube Channel or Facebook Business Page, plus ease the frustrations associated with making updates, whether to your current LinkedIn Profile, adding a Company Page or converting your Personal Pinterest to a Business Account and pinning your new product photos. Contact Social Media ConneXtion for Peace of Mind! It’s a jungle out there! Tons of companies competing for top rankings, hoping to gain customers each time someone searches the web. And, as if the process isn’t hard enough, the strategies keep changing. Like Google’s recent game changer requiring all sites be Mobile Friendly This isn’t a bad thing, unless of course, your site’s NOT there yet. 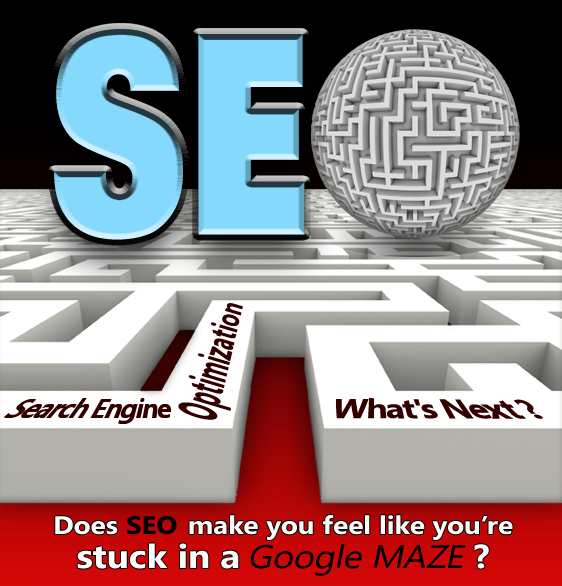 Many factors play a part in search engine placement. What can you do? You could pay for Google Adwords, PPC, or Paid Search. Or research and learn SEO techniques yourself. If neither of these are an option, but you know that it can’t be ignored, let our Search Engine Placement Professionals give you a hand. CONTACT NWWCC TODAY! Looking to Brand your Business with a captivating Logo or inspiring Marketing Materials? Want to make a lasting impression on your target audiences that will drive your message home with Call-To-Action graphics on your web site? Whether you need printed material or web-based graphics, we deliver custom designs that demand attention. We’re often asked to create layouts and graphics without much input or guidance. But that’s because we have a reputation of exceeding our customer’s expectations. Contact Our Design Team we’ll make it happen! Hosting services have developed over the years. But one thing remains; your web site needs a reliable host. With so many companies to choose from how do you determine the best fit? You can take the do-it-yourself approach or hire someone to take care of all the details for you. Either way, be very selective in whom you commit to handle your hosting. We’ve rescued many clients from abandonment and loss of access to their hosting account files, which can prove to be costly. With our hosting company, NWWHC , this will never happen! We treat your web site as if it were our own. 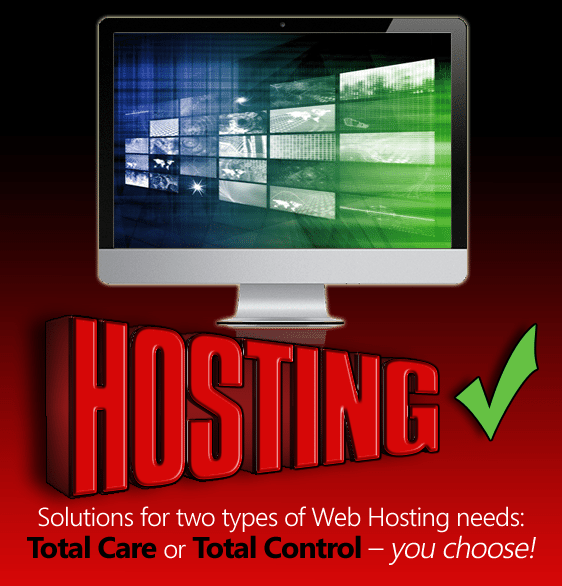 Consider NWWHC for your HOSTING NEEDS! Not everyone understands the value of securing their domain access. Registering with a reputable registrar and making sure you are listed as owner are just two key steps. Like our Hosting Services, you can register it yourself or allow someone to do it for you, but be cautious. If you’re denied or unable to retrieve access, it’s difficult, if not impossible, to gain that access back. Unfortunately, this is all too common. About half of all clients need our help to free up their domains. Our mission is to inform, guide and, if asked, assist with registering, transferring and securing domains THE RIGHT WAY! 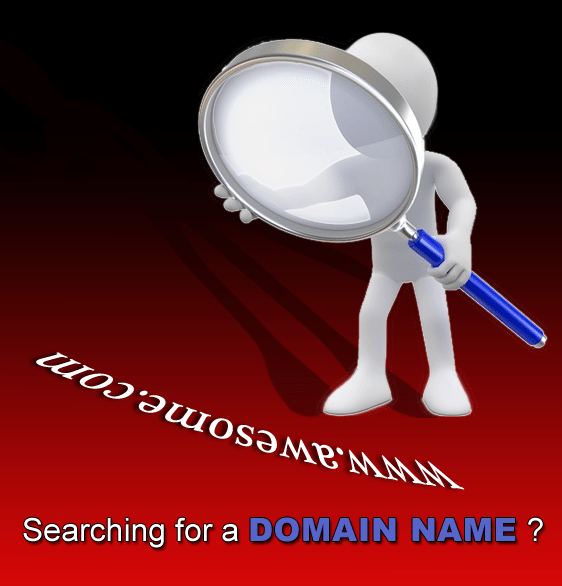 Don’t take risks safely search RIGHT NOW to see if your domain is available. WE’LL HELP YOU DO IT RIGHT THE FIRST TIME! We’re Here To Help Your Business Get Flying!